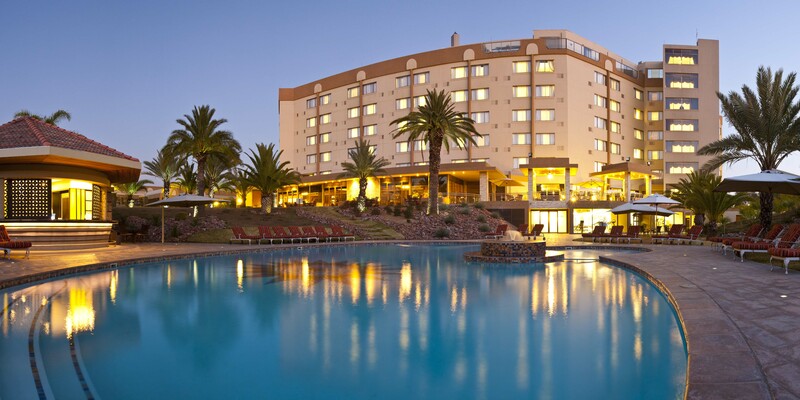 HOTEL SAFARI***/ SAFARI COURT HOTEL**** is the largest accommodation complex in Namibia and is situated in Windhoek, Namibia’s capital city. 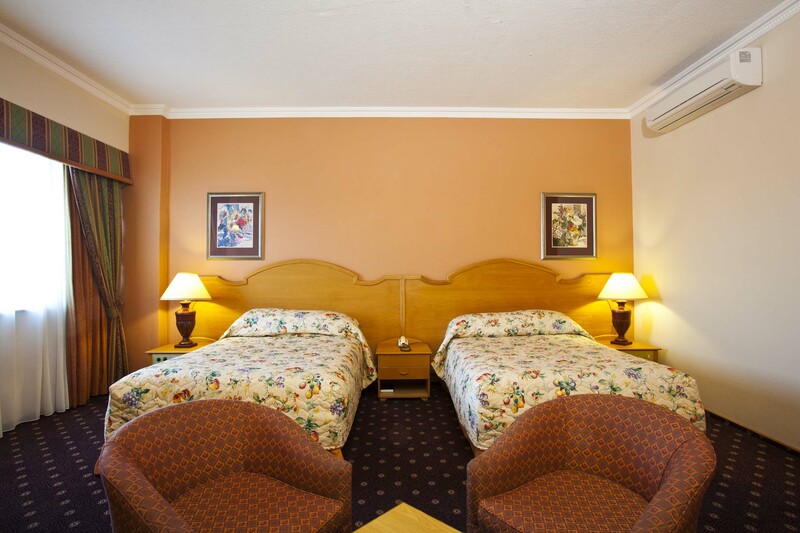 The complex has over 400 rooms of different categories, each with private bathroom, air-conditioning, direct-dial telephone, fridge, coffee/tea unit, radio, satellite TV. 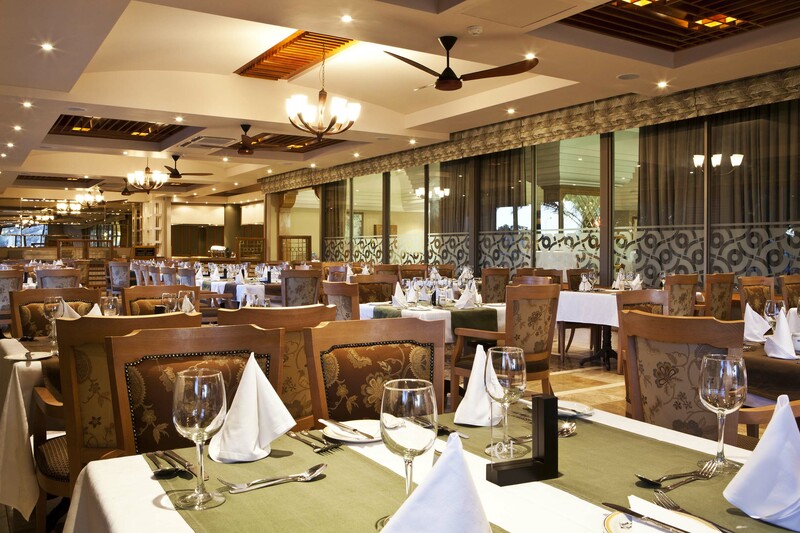 There are 4 bars, 3 restaurants, a coffee corner, 2 pools, an exclusive gym and wellness center. Free transport from the hotel, via a shopping mall to the city center and back is offered hourly. 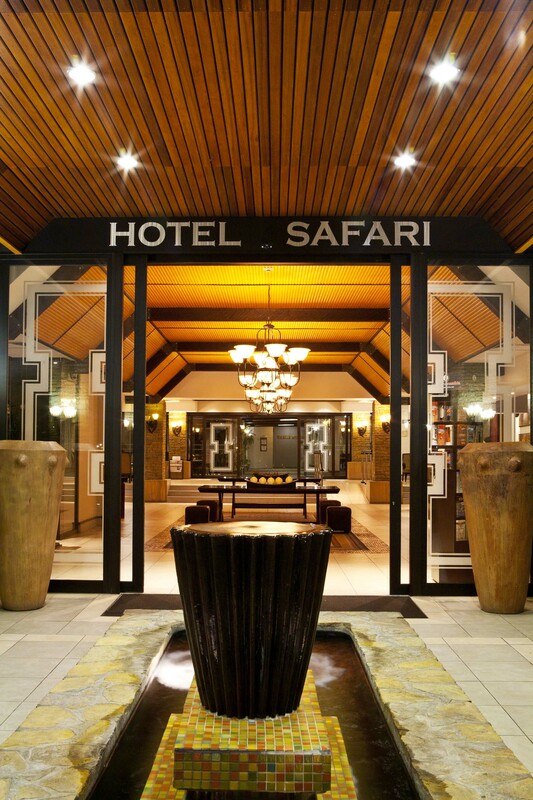 The SAFARI CONFERENCE CENTRE is the largest and most modern Conference Centre with over 30 venues accommodating 10 to 2400 delegates.